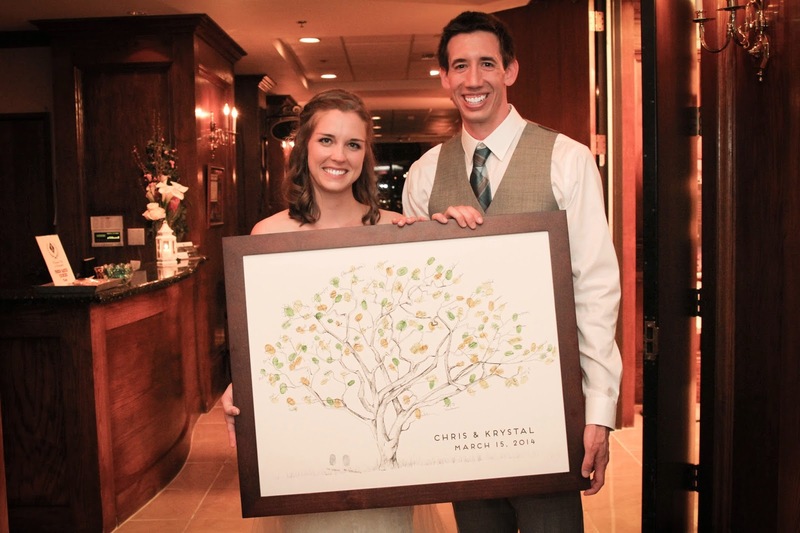 Our good friends Chris and Krystal were married this March. 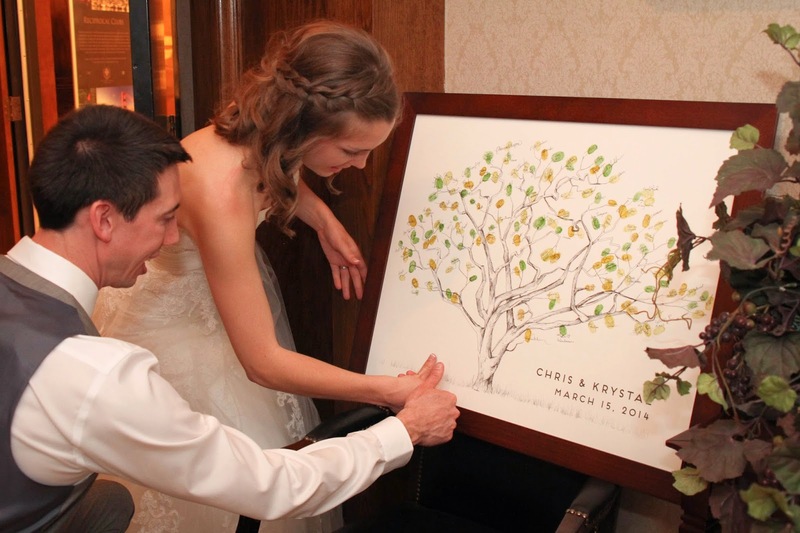 For their custom guestbook tree, they asked us to draw an African Acacia because they had special memories of a service trip and safari they took together. 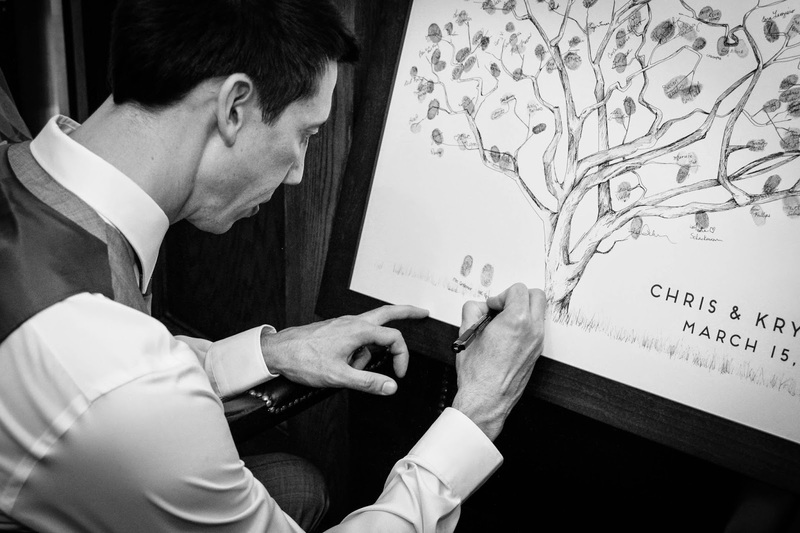 We liked the design so much, we've decided to add it as a standard drawing in our collection of Fingerprint Trees! 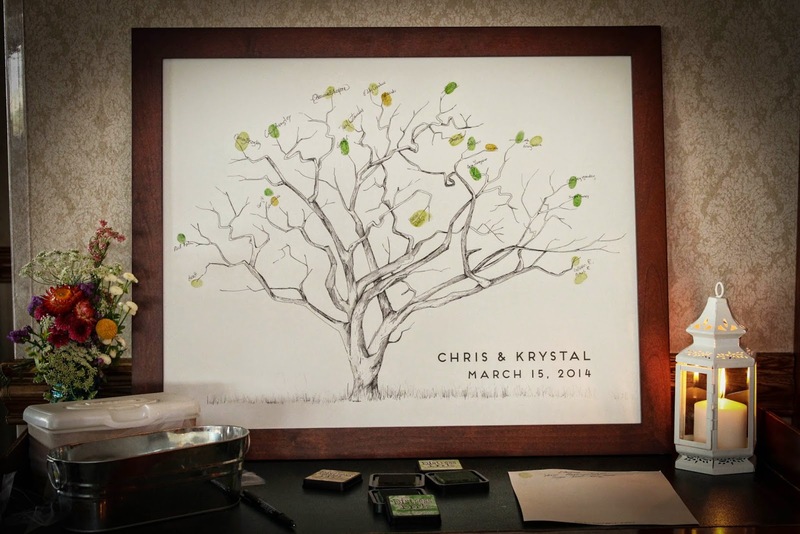 We'll announce when the option goes live on the website, but in the meantime, enjoy this preview from Chris and Krystal's wedding. 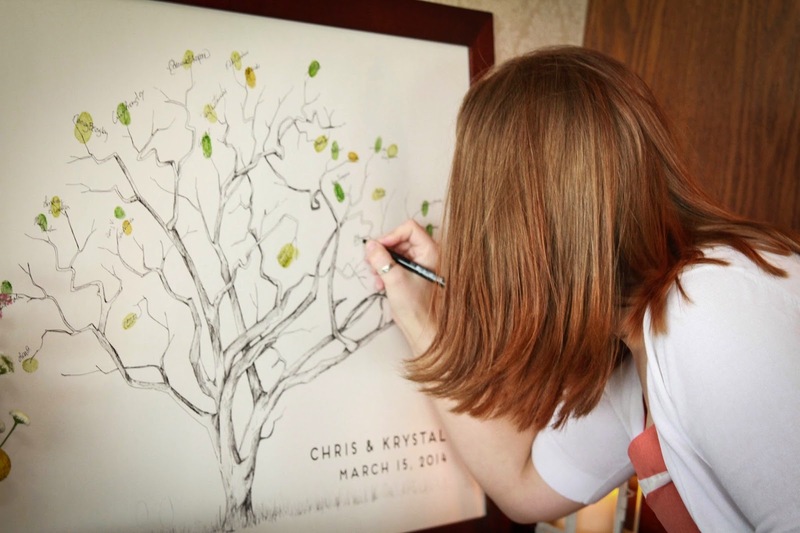 At the bottom of the drawing, the couple added their thumbprints in grey, which we later turned into safari elephants grazing beneath the tree. 1. v French phrase most closely meaning ‘crazy for you’ or ‘crazy about you’ in English; similar to "I’m blue over you". 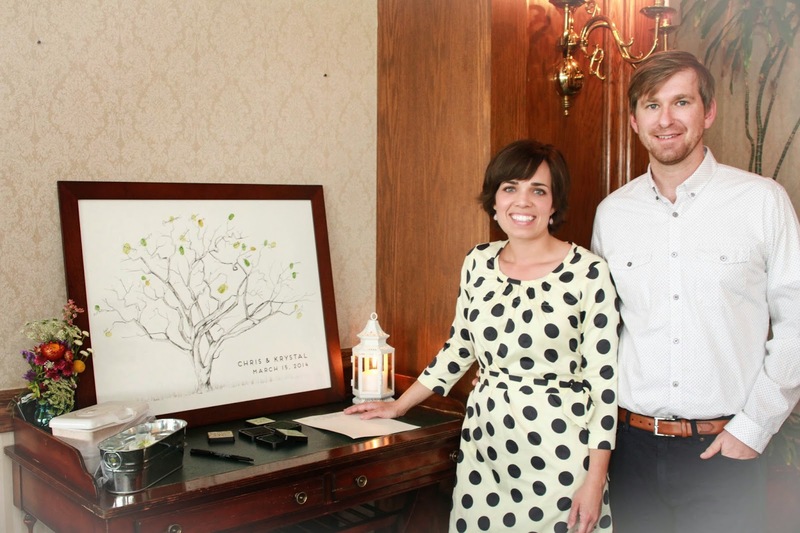 2. n Your source for unique hand-crafted memories; home of the guest book fingerprint tree and other original designs for wedding, baby and home; available on online. 3. adj Original designs by Joshua + Hilary. 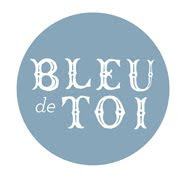 Visit Bleu de Toi Handmade's profile on Pinterest. 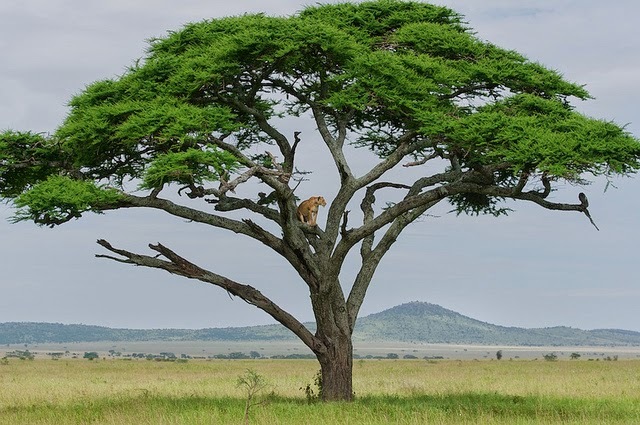 Pin an image from our site!